Hello my loves how are you? 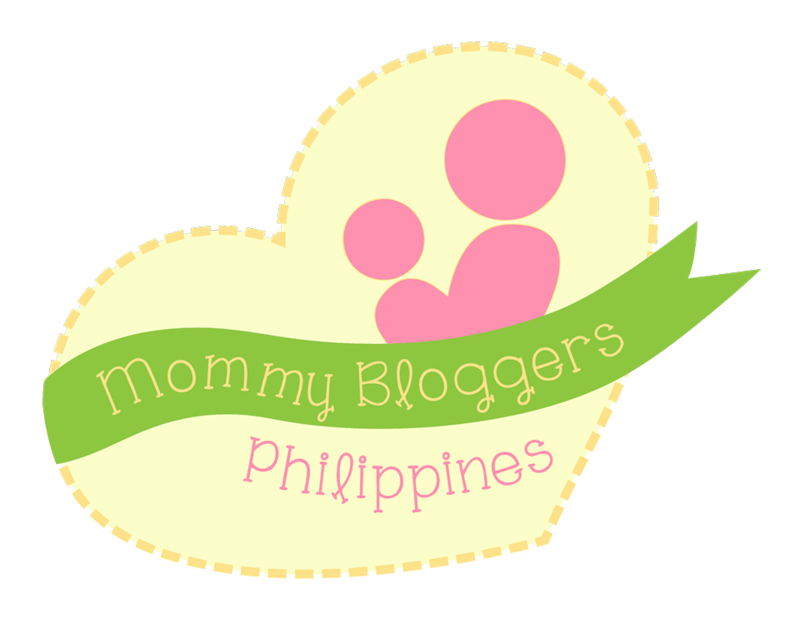 lately, I'm quite busy with my work, but today, I'll be sharing to you my latest discovery, hahaha! 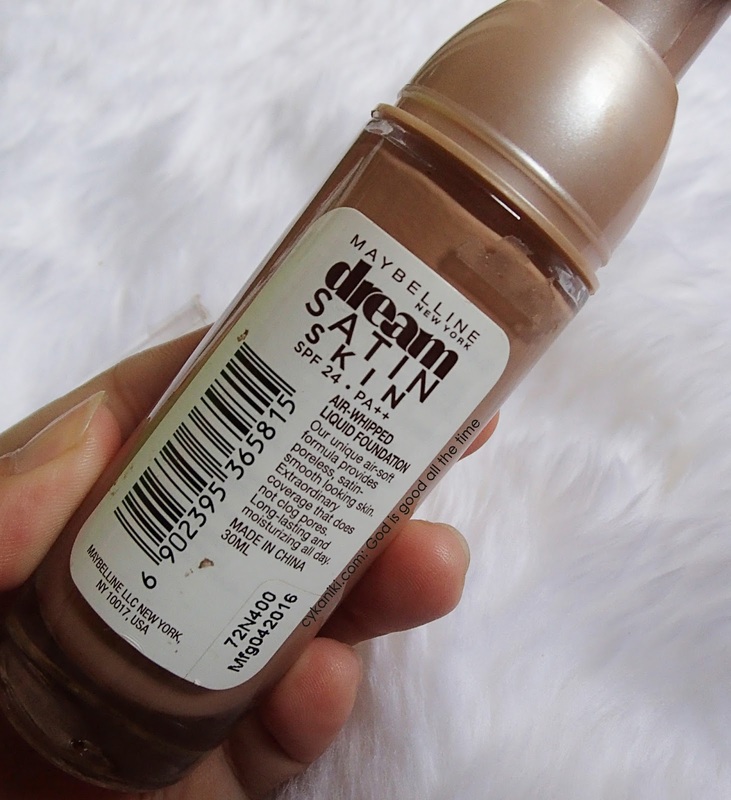 You know that my all time favorite foundation is the Revlon 24 hour Color stay but as you all know I also wanted to try some products, and I decided to try the Maybelline Dream Satin Foundation. Air-Whipped Liquid Foundation is a unique airsoft formula that provides poreless, Satin Smooth Looking Skin. Extraordinary coverage that does not clog pores. It also claims that it is long lasting and moisturizing all day. I applied the other side using the flat kabuki brush from Sigma and the other half I used the RT Blending Sponge. 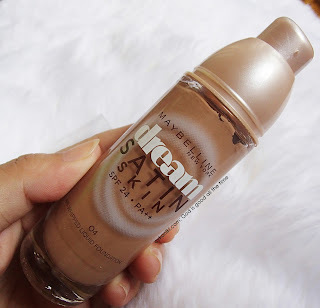 Indeed the foundation looks really good on my skin, it covers my under eye circles and, blemishes and pimples. It has a sticky consistency but as applied to my face, it blends really well and it's buildable. 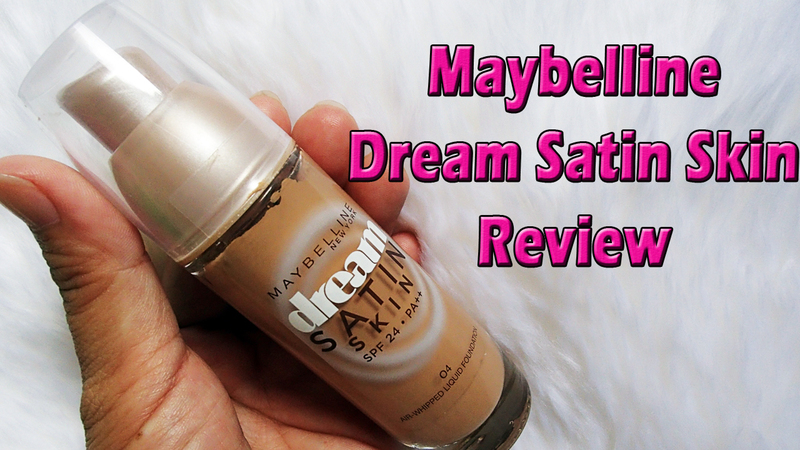 It has a medium coverage, but if you like to have a full coverage, you need to apply 2 layers. For my face, I just applied one layer. It didn't give me a sticky feel. It's very lightweight and not irritating on my skin. 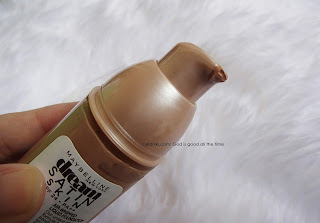 As usual, on my review, I always test it by no retouch and I always check when will my face starts to oil up. After 3 hours the side of my nose oils up already, By the way, I finished applying the foundation around 1:49 pm and after 3 hours oils are visible in the center of my face, especially the t-zone. But the one thing that surprised me is that it's still comfortable and not sticky at all. After that I went to the market to buy some stuff and take note it was very hot outside and I arrived home at 9 pm and as I checked my face again, its super oily, not just on my t-zone but all over my face. This is the first time that I get rid of the oil on my face. I used a piece of tissue and I'm back with my fresh face.If you don't have a blotting paper use a tissue instead it's a good alternative. I noticed that there's a bit of transfer. After blotting the oils The foundation was still there. I'm impressed with its longevity. I normally use my favorite setting powder which is the Nichido Ivory Glow and it's a good price wise pair for the foundation. Use a setting powder after applying to add up to its longevity. By the way, I made a video for you to see it in action. Please don't forget to subscribe and click the notification button to be updated.